League Of Lyons Demo Submission, Contacts, A&R, Links & More. 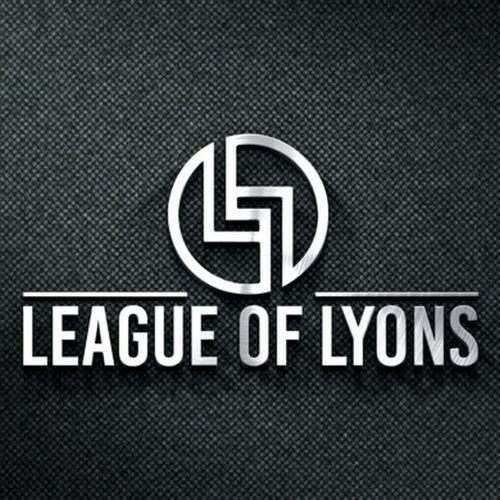 League of Lyons (shortened as L.O.L.) is a record label founded in January 1, 2017 by German electronic music DJ and record producer duo Lyonbrotherz. The label's first release was "World of Fire" by Lyonbrotherz.